Some users of the Samsung Galaxy S9 have claimed to experience a blank black screen on their device after turning it on. When this issue occurs, some parts of the screen will remain lit up while the rest will remain blank and the home screen or app menu does not appear at all. This is an intermittent problem, and it occurs at different intervals for users. However, one common thing users have complained of is the black screen issue at one time or the other. Nevertheless, there are a few tricks that can be used to fix the black screen issue and they are described below. A sure trick to deal with the black screen issue is by resetting your device by performing a factory reset on it. This guide should help you learn how to reset your Samsung Galaxy S9 back to its factory settings. Before you proceed to reset your device, you should make sure to backup all your files and data to prevent a data loss after the reset. 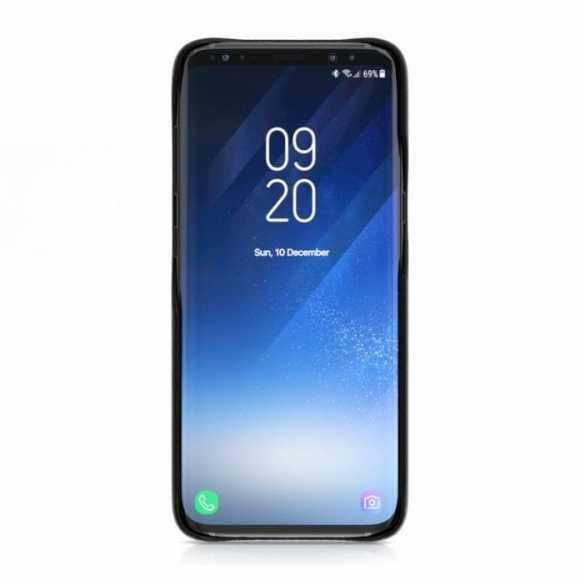 Follow the steps below to learn how to use the booting process on your Samsung Galaxy S9 to put your device in the Recovery Mode. Press and hold the power button of your Samsung Galaxy S9 for a few seconds until the phone vibrates, then release it. Press down the Home button and the Volume button until the phone transitions into the Android System Recovery Mode. Next, navigate through the Recovery mode with the Volume Down button until you see the Wipe Cache Partition option. Click on it using the Power button. This will cause your Galaxy S9 to restart. The cache partition of your device will also be cleared up. If after the resetting your device the issues still isn’t fixed, we would advise you take your device to the nearest Samsung service center. There the device can be checked for any issues. If the device is defective, then you should receive a replacement unit. You can also have the technician fix the issue permanently.